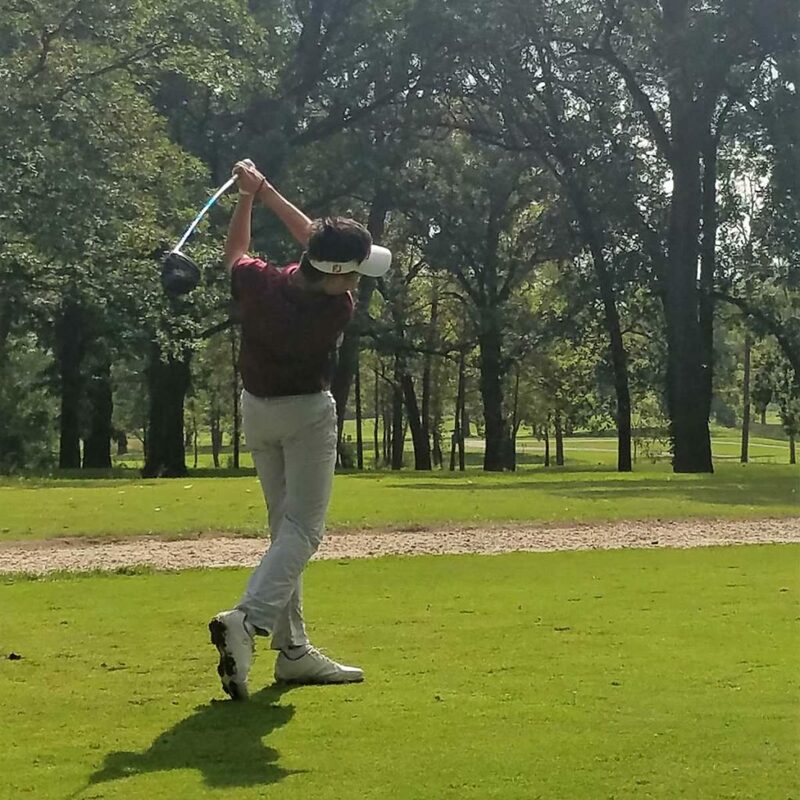 Congratulations to MPA junior Brandon Chan on placing third at the ISL golf championships! He shot an 82 at Cog Hill on Sept. 25 to join Dev Desai, Daniel Jesuthasan, and Jack Costello as the Warriors’ fourth all-conference golfer in the past six years. Brandon and senior Carter Middleton (92) will compete next week at IHSA regionals.